VIP Private Luxury Yacht Trip Around the Island | The Absolut on Board Experience! 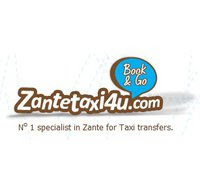 Looking for the perfect way to explore Zante island in luxury style? Are you a large group looking for a perfect day to sail the Ionian sea?? 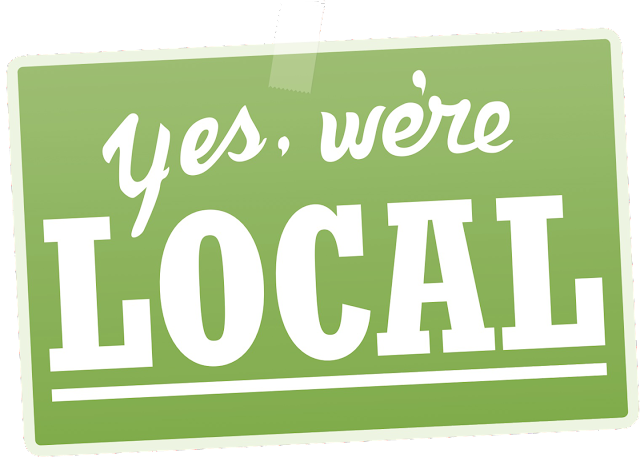 We have the perfect idea for you!! You have the choice between Erietta and Annita yachts. 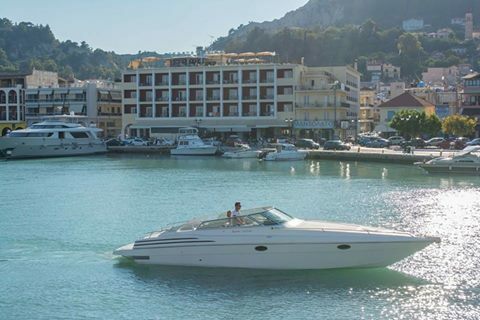 The luxurious boat stands at Zakythos port with the crew ready to welcome you. A glass of champagne together accompanied by a variety of local cheeses and prosciutto are at your disposal during the trip. The boat leaves from Zakynthos harbour early in the morning. The first stop takes place at Xigia the beach with the spa sea water. Then we continue towards the picturesque port of Saint Nicolas to reach the Blue Caves for a quick swim and finally arrive at the Famous Navagio (Shipwreck beach) early in the morning so you can enjoy the beach in peace where we enjoy the crystal blue sea. The cruise goes on as the boat sails towards the Keri Caves and Marathonisi Island where the remarkable Caretta Caretta turtles lay their eggs. Porto Roma is the next stop to enjoy a delicious meal overlooking at the infinite blue Ionian Sea. The final stop takes place at Porto Zoro for a cool swim before we sail along Vasilikos and return to the port again. **Tip: The route is planned according to your wishes . The dream cruise in the Ionian Sea comes true. Annita Princess yacht has the capacity of up to 16 persons, for more info contact us. You can view and book this yacht on our website. Facebook, Youtube, Instagram for great tips, ideas and insights.